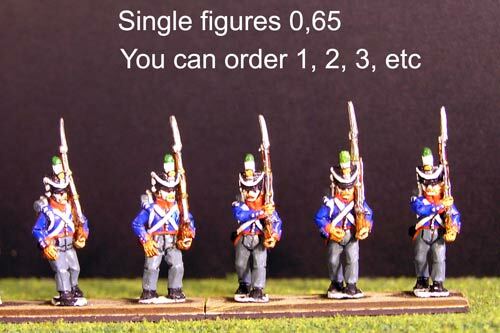 Orange Nassau There are 8 products. 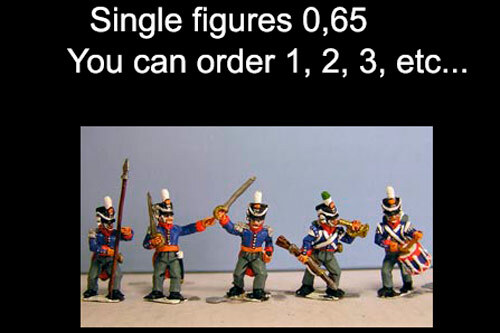 9 figures with 5 variants. 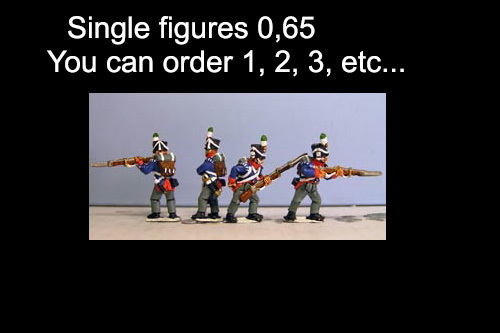 8 figures, 4 variants including sergent. 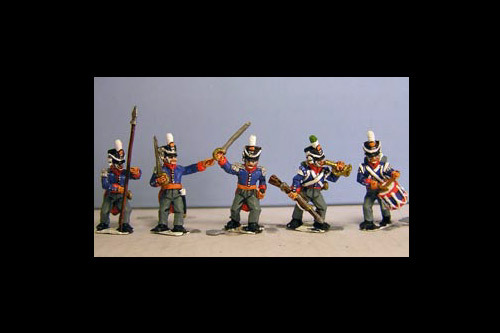 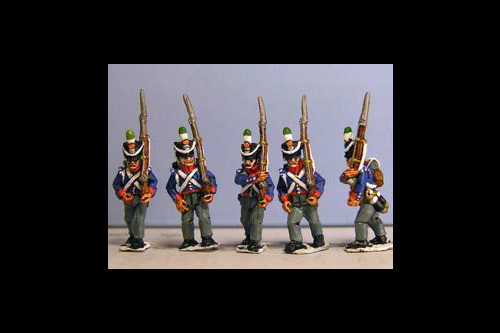 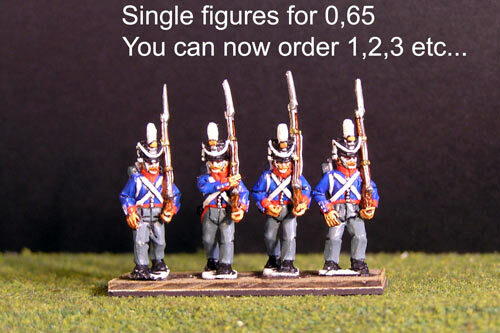 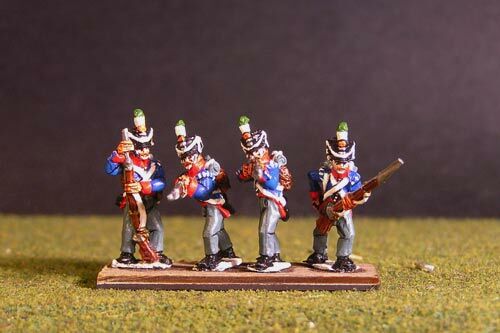 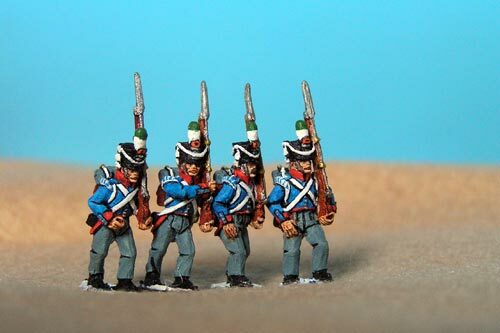 8 figures, 5 variants, 2 officers, Drummer, standard bearer, bugler.